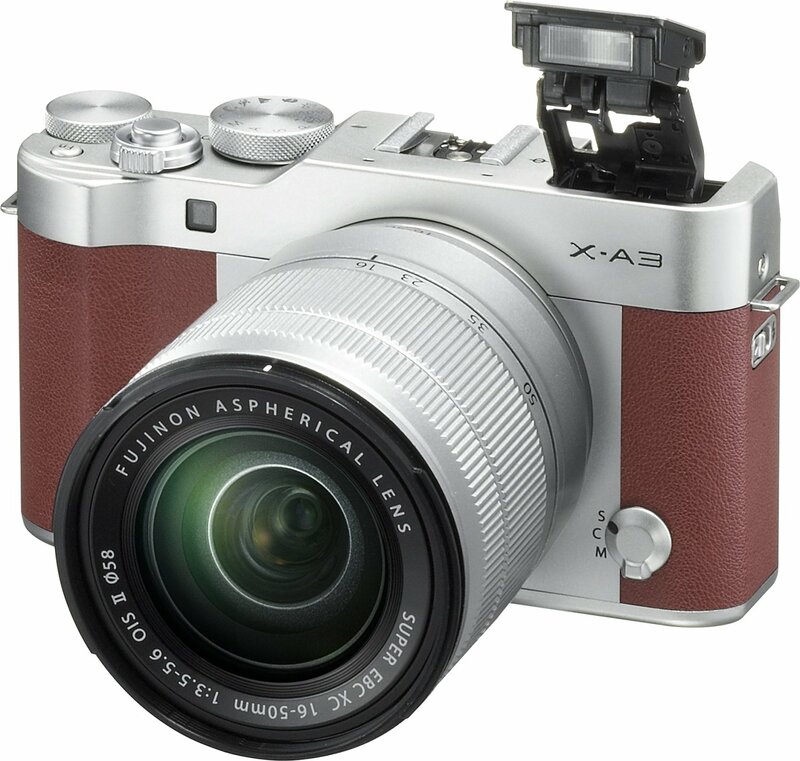 The new Firmware V2.00 of the Fujifilm X-A3 is now available for download. 1. Image quality of Portrait Enhancer is improved by smooth processing. This entry was posted in Fujifilm camera and tagged Fujifilm camera rumors, Fujifilm X-A3 on March 6, 2017 by admin.